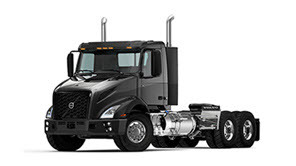 Road Choice has over 40 product lines to serve the heavy duty trucking aftermarket marketplace with reliable parts for all makes and models of trucks. 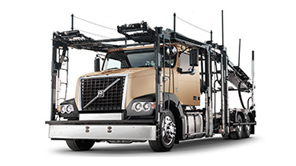 Road Choice parts carry a minimum one-year warranty, with some categories providing lifetime warranties for extended peace of mind. 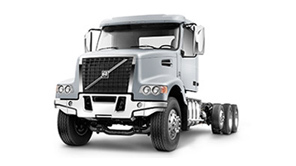 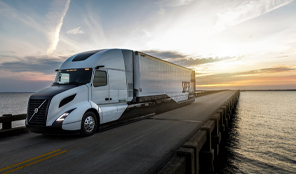 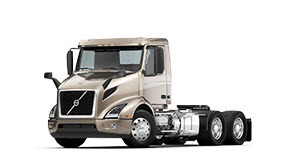 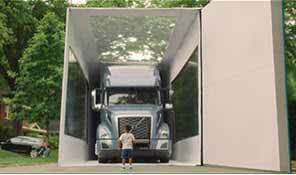 It’s coverage that adds confidence for trucks of all ages, running all routes. 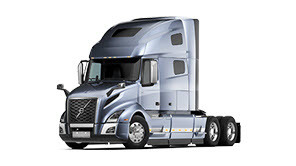 We take pride in the quality of every part and product we sell. 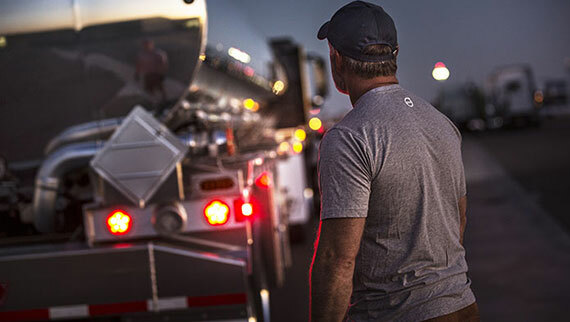 Road Choice truck parts are conveniently available for purchase at more than 500 retail locations nationwide or exclusively online through the SELECT Part Store, 24 hours a day, 7 days a week, 365 days a year and delivered either directly to your doorstep or will-call part pickup.